Whether done to add space or redo the decor, kitchen remodeling is a task that requires thorough planning and attention to detail. To help you get started, the professionals at Keystone Homes advise taking a few important things into consideration before the remodeling project begins. Their extensive experience in home construction and design has earned them a stellar reputation among their clientele in Troy, OH, and the surrounding areas. Drawing on their knowledge, they are happy to guide homeowners about what they need to keep in mind when conducting home renovations. Budget: Anytime you contact a contractor to remodel your kitchen, one of the first questions they’ll ask you regards your available finances. Chalking out your budget will give you a clear idea of the amount you’re comfortable spending. It will also help the remodeling pros recommend you different design elements while staying mindful of your budgetary considerations. For the most affordable renovations in and around Troy, entrust this assignment to Keystone Homes. Requirements: Knowing and communicating your expectations beforehand will also be pivotal in determining the direction your kitchen remodeling project will take. If increasing storage space is your ultimate goal, discuss with the experts at Keystone Homes. From following your requested decor theme to choosing complementing appliances, they will offer you the best insights for renovating your kitchen. Design: One of the most important criteria for a well-planned kitchen is utilizing the available space optimally. Cramming too much in a limited area or leaving too much unused room are both situations you’d ideally want to avoid. For a design that’s specially tailored to your kitchen’s individual layout, count on the professional team at Keystone Homes. With an eye for detail, they will furnish you with a perfectly laid out kitchen, adding the perfect accents in the right spots. 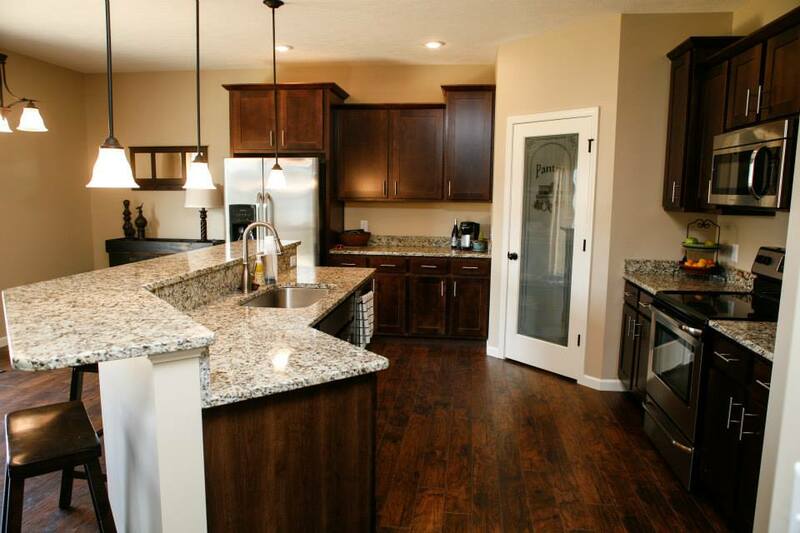 Expertly handled kitchen remodeling by Keystone Homes can breathe new life into your home’s interiors. Specializing in all facets of home construction, they will ensure you get the kitchen design you’ve envisioned. For further information about their remodeling services, call the courteous staff at (937) 332-8669, and don’t forget to like them on Facebook for updates.